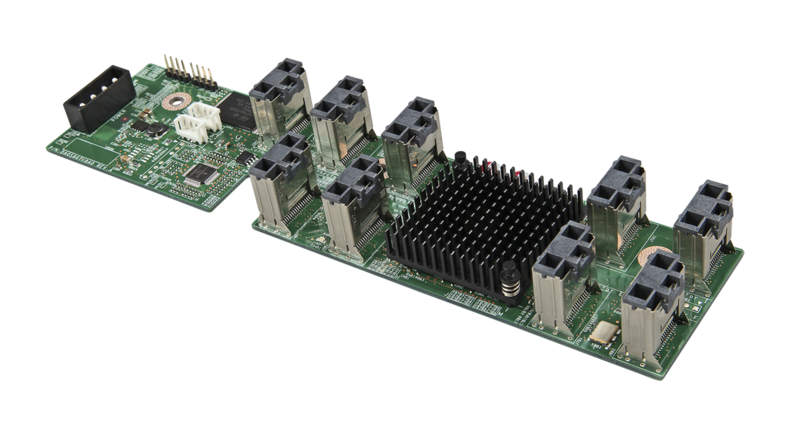 Description 24 Port SAS 6Gb expander card with ports configurable for input or output. Retail SKU includes cables. Requires system mounting location.